Launch of the report : "Making the most of migration in developing countries: What role for public policies? ", 14 June 2017, Manila, Philippines. 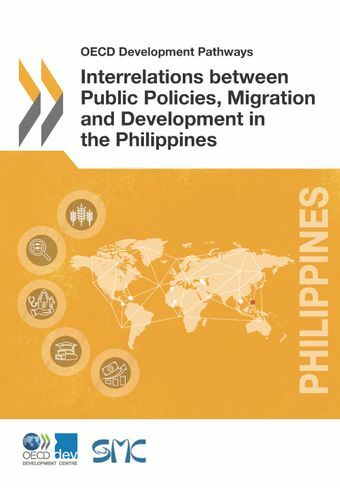 * 9 July 2015 - Consultation meeting on the Interrelations between Public Policies, Migration and Development in the Philippines, Manila, the Philippines.